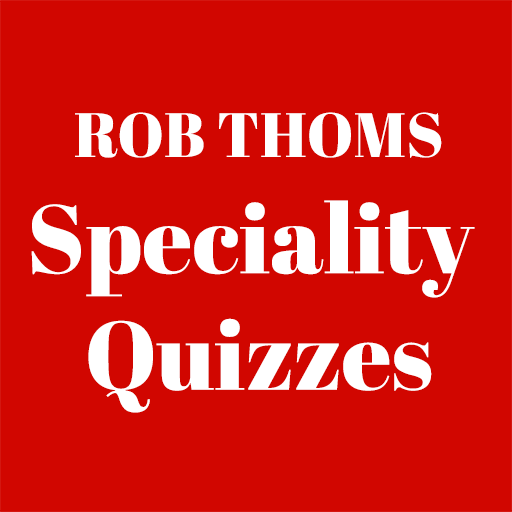 Welcome to the Rob Thom's Quiz Updates. Delighted you would like to join us! We will stay in touch with new quizzes, freebies and special offers. We will never, ever share your email with anyone else. You can unsubscribe at any time.